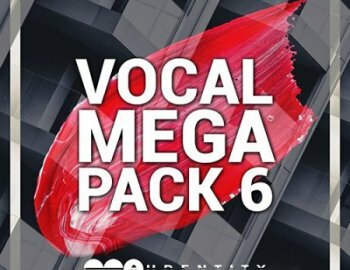 Vocal Megapacks have always been the crown jewels between the vocal samplepacks in the industry and this new one is no exception! We have included 5 x royalty-free acapellas, which on its own are worth buying the whole samplepack. Of course we produced 5 new construction kits as well; fresh sounding dance & radio music and ready to be used by the fans who have made these series so popular. Looking for catchy vocal toplines? Construction kits, Midi and Presets? Wet & Dry stems? Everything in the pack is royalty-free: Vocals, Samples, Loops, Presets.